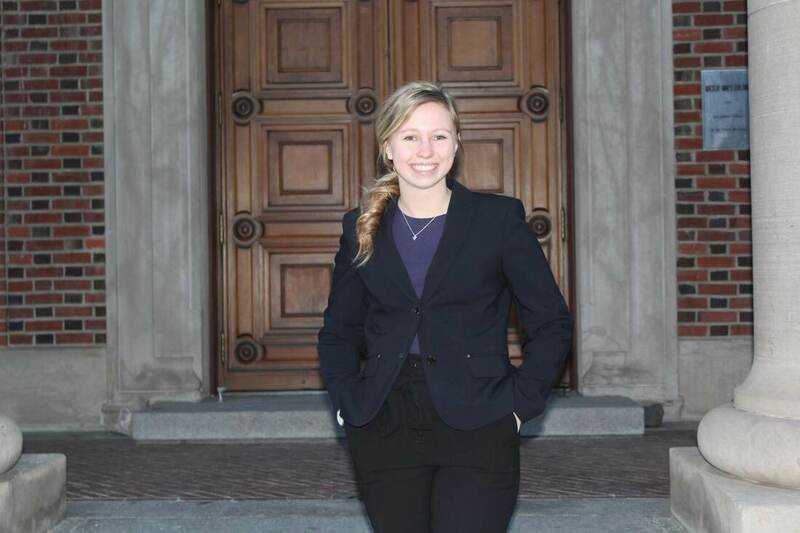 Emma Lyda was installed as the Reporter during the spring of 2019. As Reporter, she plans to maintain a superior chapter status for the Zeta Iota Chapter and have members’ hours easily accessible to them. ​Emma plans on graduating from UNR with an accounting degree with 150 plus credits and has all intentions of being a CPA. She's just one of many ambition Beta Alpha Psi members, but where she emerges from the rest is her charming and lively personality.